What is Fibromyalgia? Fibromyalgia is a chronic disease of the central nervous system causing debilitating pain that spreads throughout every part of the body. If you suffer from Fibromyalgia, you may experience symptoms such as headaches, painful menstrual cramps, restless leg syndrome, cognitive and memory problems, and trouble sleeping. The most common visible symptoms associated with Fibromyalgia include chronic body pain and psychological problems. Fibromyalgia causes the central nervous system to be overly sensitive to the impulses of pain that are received from numerous sensory organs located in the body. Because this is a disease of the central nervous system, other problems such as tingling and numbness are extremely common. Symptoms usually begin to show in early adult years and lasts, usually, for the rest of life. Fibromyalgia causes the muscles to become very tight, causing them to lose movement and creating chronic pain in the muscles. How does Chiropractic Care help Fight Fibromyalgia? Because Fibromyalgia is an incredibly complex disease, dealing with physical and mental struggles, scientists and doctors are still trying to understand how it works. However, there are plenty of steps to take to help decrease the painful symptoms caused by Fibromyalgia. Psychological problems experienced with Fibromyalgia can be fought with medical drugs, therapy, and lifestyle changes in order to eliminate unwanted or unwarranted stress. However, for physical Fibromyalgia pain, Chiropractic care is an incredible effective method of coping with chronic pain. 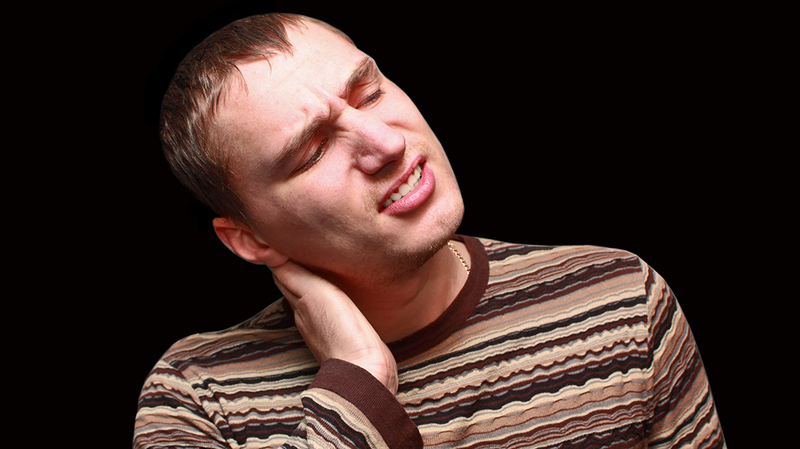 When first visiting your Doctor of Chiropractic, they will begin to exam and diagnose the key causes behind the pain. Then they will work to alleviate the symptoms. Your Doctor of Chiropractic will evaluate blood tests, allergies, and nutrition status in order to get the best knowledge of your full body health. Chiropractors are key to helping Fibromyalgia with their joint and back pain, no matter what age. They can also suggest nutritional regimens to reduce and (in some cases) completely eliminate Fibromyalgia pain! The main goal of your Doctor of Chiropractic is to reduce the chronic stress and pain that is experienced with Fibromyalgia. New Year, New Goals: Hello, 2017!